New Fatlace Key Fobs are here. 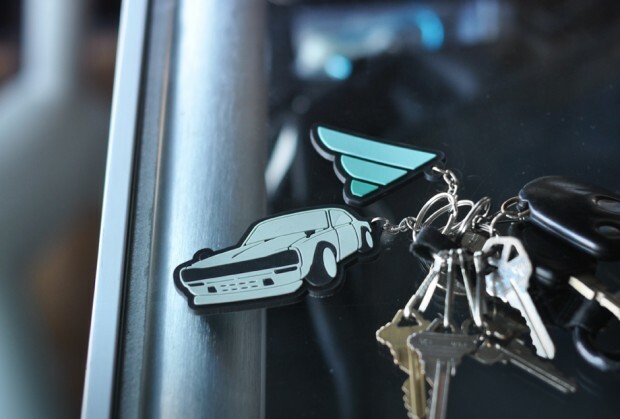 Help distinguish your keys with these fun little keychain additions. Also new are our Illest Remix bumper sticker in teal and a Fatlace bumper sticker which will be online tomorrow. nice! would love to see a Ruckus key fob! Keychain is throwin it down that stuff is tuff!